The YT Mob, in association with their main sponsors (YT of course), have set out a 3-year plan to discover new racing talent to join their World Cup squad in 2019. It could be you.. If you were born in either 2002 or 2003 that is, or at least you’ll be given priority over other hopeful young talent that enters the running. 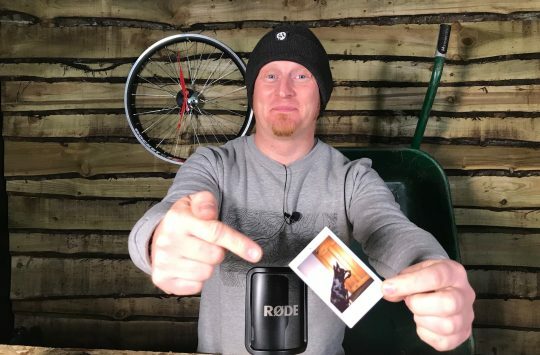 The news today from the YT Mob is great for any up and coming young riders who dream about becoming a pro rider for a big name brand. 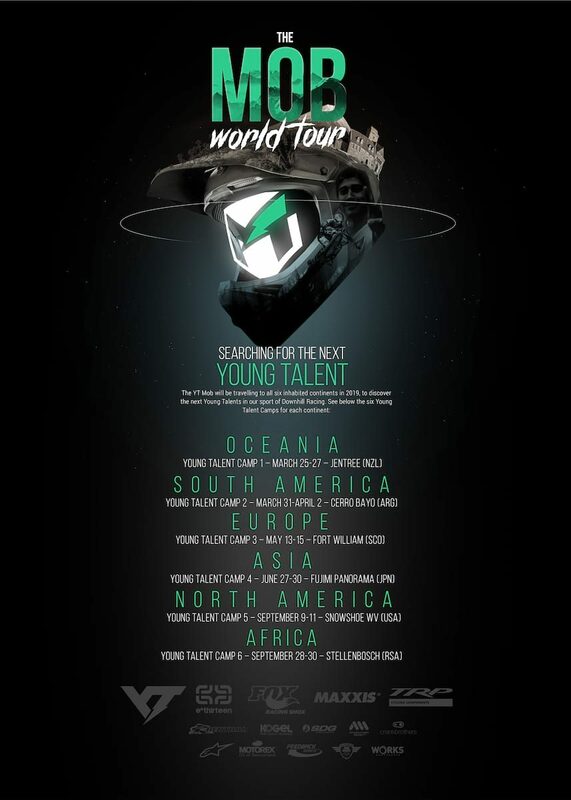 The idea is that in between racing at all 8 rounds of the UCI WC, YT Mob Team rider Angel Suarez will travel to each continent and hold a number of “Young Talent Camps”. Angel Suarez is currently the only rider and young talent on the YT Mob squad. Each camp will have limited places but those entering will not only get to ride and pick up tips from Angel, but also could be chosen to join the 2020 YT Mob and earn a pro contract to race as a junior on the team. 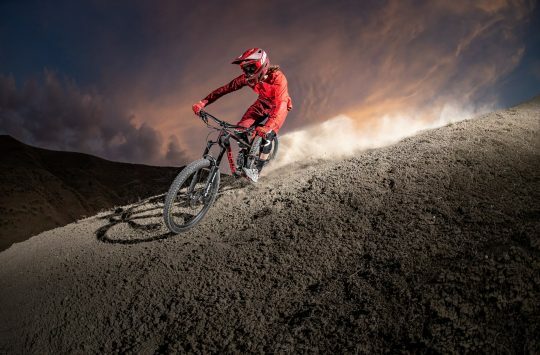 After all, 6 camps are concluded Angel and team owner Martin Whiteley will choose 8 riders in total to join the YT Mob at a final camp in Spain where 2 finalists will be chosen and given the chance to sign a contract and race in the downhill world cup. Pretty exciting stuff. Official YT Mob statement follows. “Today the YT Mob is excited to announce that together with title sponsor YT Industries, the team has a unique plan for the next three years, starting with a ‘World Tour’ of Young Talent Camps being held on all six inhabited continents. The team’s current young talent Angel Suarez will contest all 8 Rounds of the UCI World Cup, as well as travel to the six venues listed below, with Team Owner Martin Whiteley, to host the Young Talent Camps. 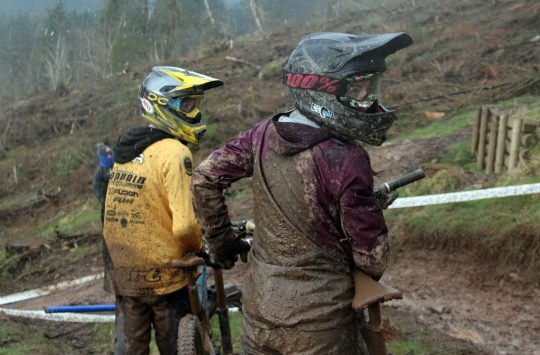 The Young Talent Camps will be held over a few days, some will be combined with races, and at each camp Angel will take the riders through a series of skill sessions, downhill runs and other practical classes. The camps are not only a great opportunity for young riders to meet a World Cup rider and learn more about the sport at that level, but it’ll give the team a chance to meet some of the up and coming riders of the future. What makes the World Tour unique is that from these 6 camps, 8 of the best riders we find will be brought to Spain in October for a final camp at Mob HQ, and from that, at least 2 riders will join the YT Mob as professional Junior World Cup riders in 2020. They will ride alongside Angel Suarez and other top level elite riders yet to be announced. The camps are open to everybody, but priority will be given to appropriate athletes born in 2002 and 2003, and spots are limited so people need to sign up early. An initial sign up form, a registration of interest, can be found on the team website or accessed here. Applications close 1 month out from each camp but may close earlier if over-subscribed. The YT Mob is also thrilled to announce that along with YT Industries as title sponsor, most of its co-sponsors from last year have re-signed for this next chapter, and we are also excited to welcome on board some new ones. YT Mob World Tour dates. We think this is a pretty good idea of YT’s and could mean that riders who wouldn’t normally be seen or given a chance to rider professionally will receive the exposure they finally need to go pro. We suppose it’s a marketing manager’s dream too, and won’t be too surprised to see other brands offering a similar program. 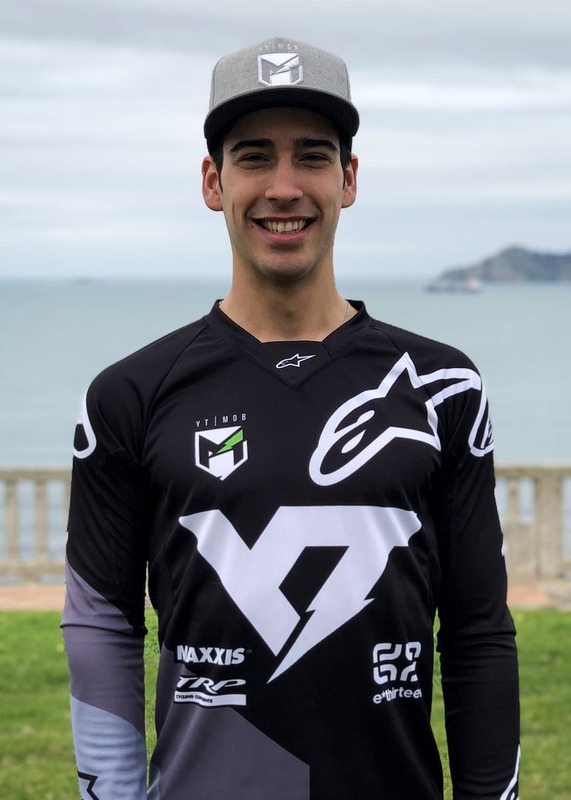 Those of you waiting for YT Mob team news for 2019 might also be able to read between the lines and see that it appears that the Mob will consist of just Angel Suarez for the rest of 2019, and that he also appears to have already signed to continue racing for the German brand in 2020 along with unannounced elite riders. Will you be signing up? Let us know in the comments below. Leatt’s New Goggles Are Bulletproof, And That’s Not Even The Best Bit! @geex Your time is now. Hanging with Angel Suarez sounds like Good Times. But a company that is constantly reinventing itself is hard to trust. As a YT owner I expect nothing from the company beyond a great value on a good bike. Their track record of commitment to distribution employees (Sparks, NV. USA) and racing team members (Gwin) is dismal. I wouldn’t trust them to honor any agreement from one season to the next.